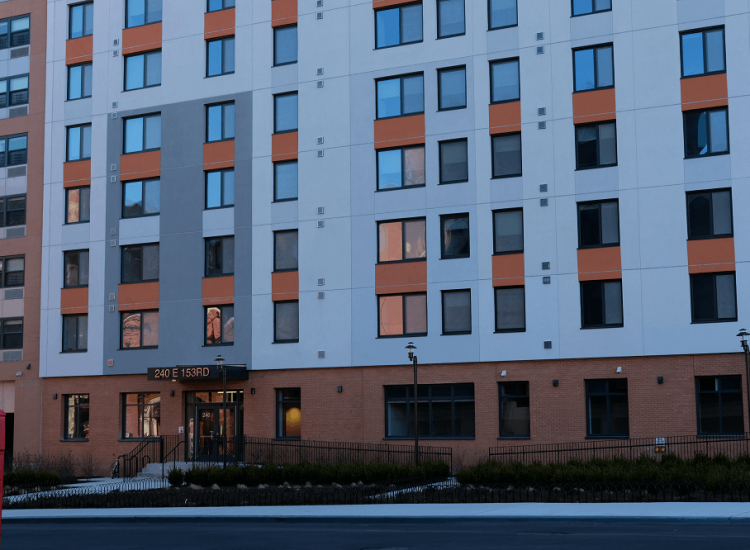 Bronx, NY | After working with Bright Power on several existing buildings, as well as Morris Avenue Apartments, Omni New York, LLC wanted to push the envelope further with Park Avenue Green. They decided to build to Passive House standards. In order to obtain this level of high performance and keep construction costs down, Bright Power had to be creative. 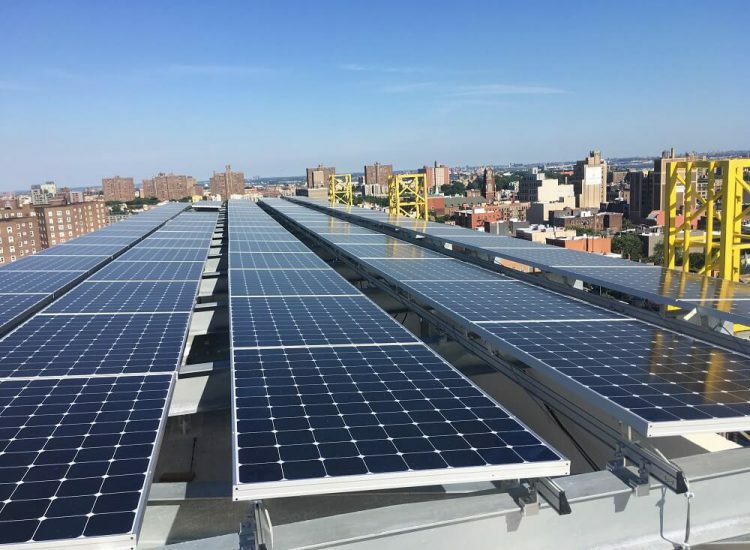 Beyond downsizing oversized equipment and relocating systems, Bright Power worked with Passive House Institute U.S. (PHIUS) to source specific project components from local manufacturers—reducing first costs for Omni, while still meeting strict performance requirements. 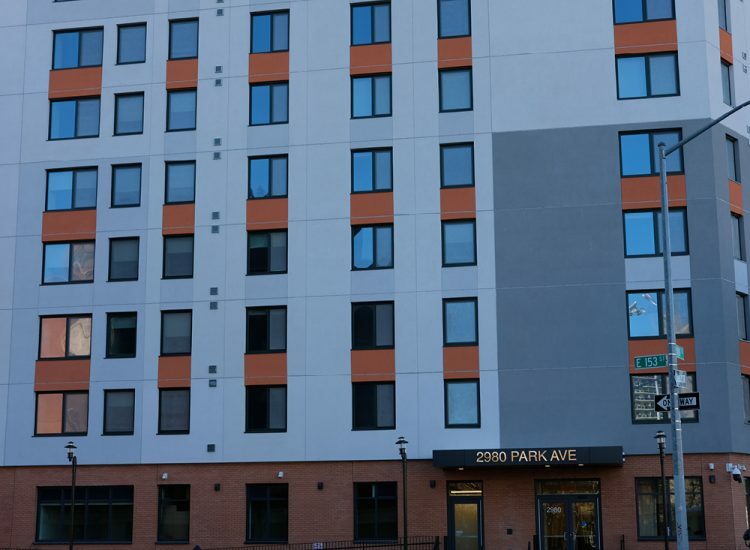 Park Avenue Green received its Passive House certification in March 2019 and is the largest Passive House certified project to date.